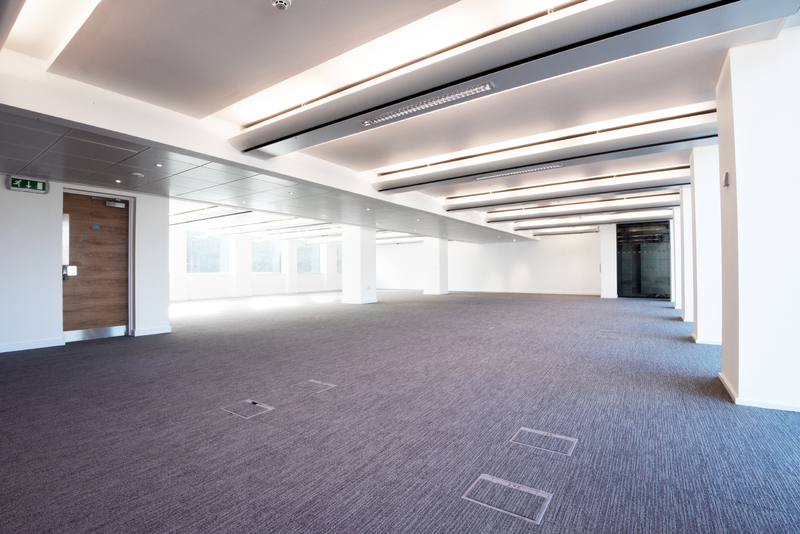 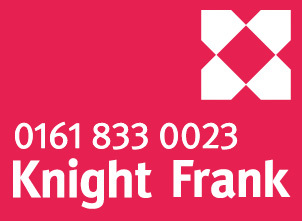 One Portland Street is one of Manchester’s premier destinations for businesses seeking affordable, flexible office accommodation that is the perfect fit. 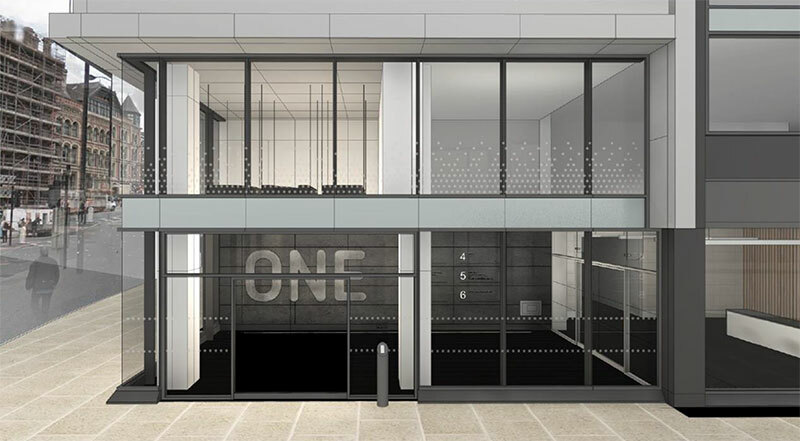 The building is to undergo refurbishment works with a fantastic new extended entrance with a double height manned reception area. 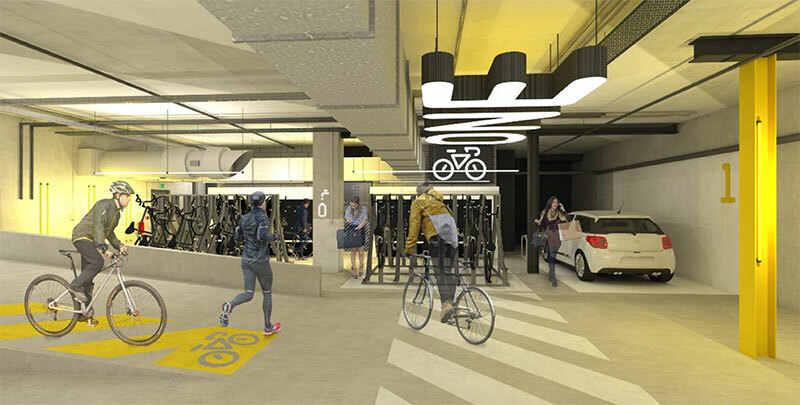 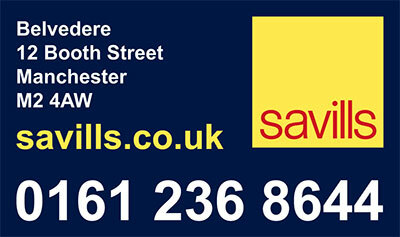 In the basement, a new cycle store and shower facilities are being provided to help improve services for the occupiers.